A hallmark of science is that it generates theories and laws that must be consistent with observation. Much of the evidence from this observation is collecting during laboratory incestigation. 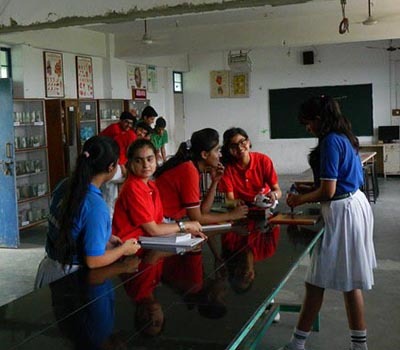 A school laboratory is defined as an experience in the laboratory, class room, or the field that provides students with opportunities to interact directly with natural phenomena or with data collected by other using tools, materials, data collection techniques, and models. Through the process, students should have opportunities to design investigation, engage in scientific reasoning, manipulate equipment, record data, analyze results, and discuss their finding. These skills and knowledge, fostered by laboratory investing action, are an important part of injury the process of asking question and conducting experiments as a way to understand the natural world. While reading about science, using computer simulation, and observing teacher demonstration may be valuable, they are not a substitute for laboratory investigation by students. 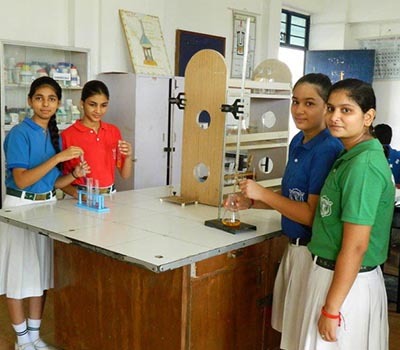 The school is well equipped with science laboratories that provide an open environment for students to experiment and do research work. 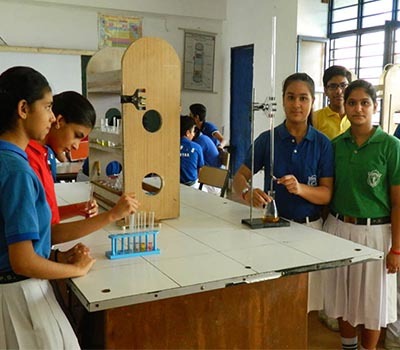 In higher classes the science are studied under branches like Biology, Physics and Chemistry. 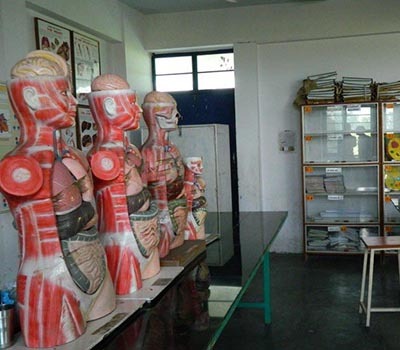 Our laboratories are not just a rich store house of costly equipments and lasts gadgets on display. 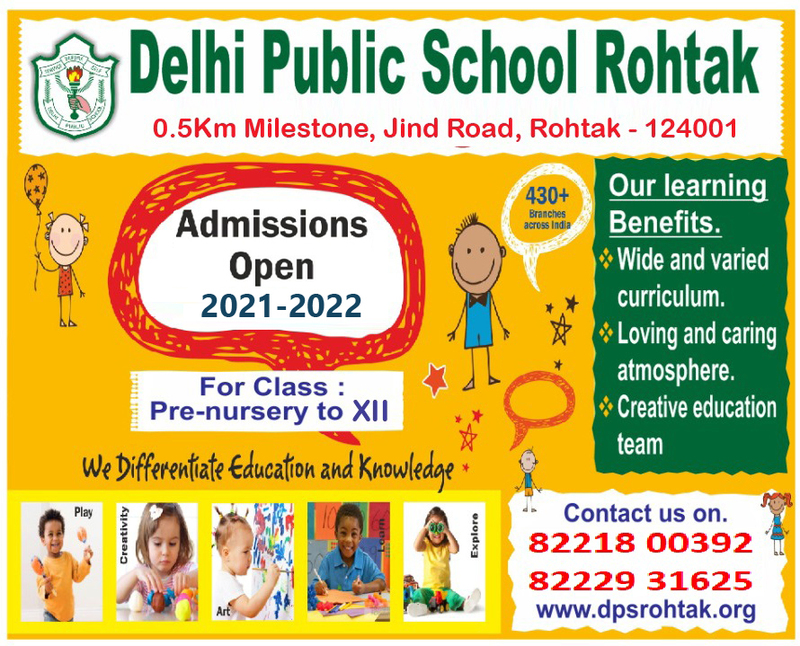 This is a place where the divine curiosity of students is at work.